Increase productivity together with the winning concepts of WhizThread. The four very sharp cutting edges are precision ground on all four sides - and tangentially mounted. This results in longer lasting inserts and great performance. Stable and long lasting - the focal point of the WhizThread design. 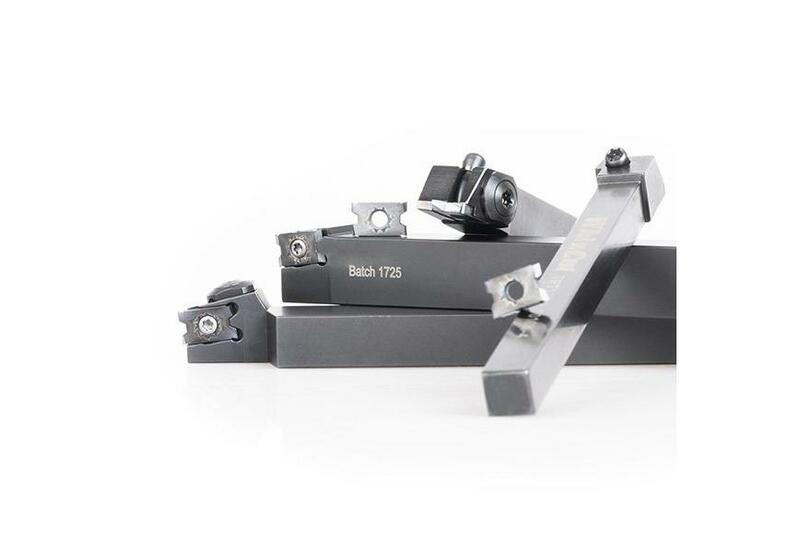 It is a unique tool system where the insert is fixed in the most solid position. The resulting clamping force goes diagonally through the insert and toolholder. The insert is forced back into the toolholder pocket to boost stability. - Better cutting conditions: by a standing-up-insert in the toolholder. The cutting forces are drawn through the insert into the holder - for stability. - Work close to the shoulder: with minimal distance between the side of the insert and the thread. - Improved thread quality: with precision ground cutting edges on all sides and a stable insert. - Less time with tool change: combine WhizThread with WhizFix tool holder system and index the inserts with the toolholder still in the machine. - Quick-change coolant through: all WhizThread inserts can be used with the WhizHip coolant through holders.